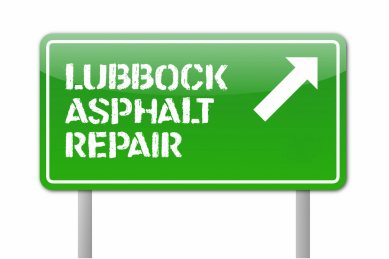 Welcome to Lubbock Asphalt Repair. We are the premiere Asphalt Company in Lubbock, Texas. Click below to schedule your free estimate. Hope to hear from you soon. Are you looking for quality asphalt work in Lubbock at a price you can afford? Are you wanting a Local, Lubbock Asphalt Contractor you can know and trust for your parking lot work? Do you want quality products that won't fade and chip? Are you in need of a local company with quality? If you said yes to any of these questions, then you have found the right Asphalt Company for your next asphalt repair, parking lot, or concrete work. Call the local company you can trust! Call the professionals at Lubbock Asphalt Repair today at 806-730-2076. CONTACT US TODAY FOR A FREE QUOTE. CALL US NOW AT 806-730-2076. Free, that is right! Free can still exist in our culture. We will provide you with a free estimate on your Lubbock Asphalt, Parking Lot laying, or Concrete projects. Let us be your experts with a no hassle, no obligation estimate. Let us provide you with best in prices, professionalism, products, and quality. Let us show you why our customers say we are the best asphalt repair company in all of Lubbock. Allow us be your leading specialist on all your parking lot jobs. Call us to be your leading Asphalt Company in all of Lubbock County and beyond. We can handle all of your chip seal, overlay, crack fills, and even residential asphalt driveways. 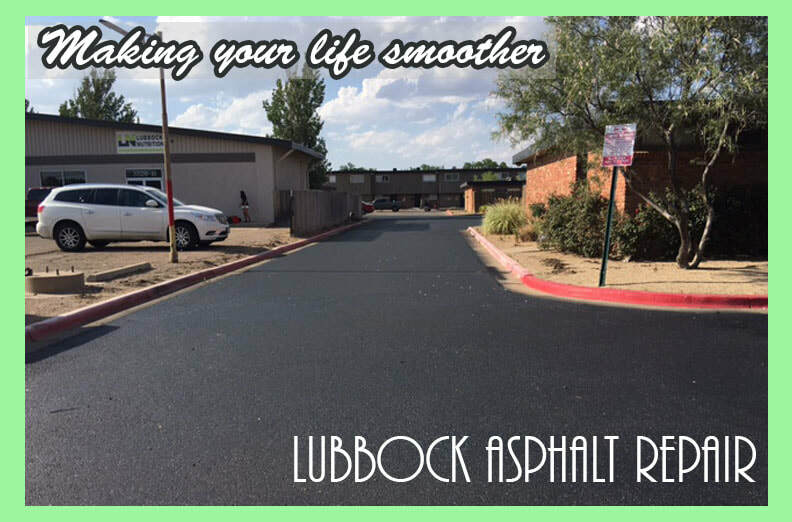 Lubbock Asphalt Repair is your one stop location for all your parking lot needs. Asphalt, Parking Lots, Pothole Repair, Signs, Concrete, Backhoes, Driveways, and so much more. We can help you with all your needs. No matter the size of the project we can handle them all. Call us for just fixing a few holes or resurfacing a whole parking lot. Big or small, we can handle all your project needs. No matter what your needs we can get the project done, at the very best prices in town. Call us for all your Lubbock Asphalt Repair needs at 806-730-2076. Top Quality: We use only the best products in our services. You can trust our work to be the best and will last the test of time. Trust us for all your parking lot, concrete, and asphalt needs. Let us show you why people say we have the best quality in all of Lubbock. We don't cut corners, we just cut your prices. Trust us to provide you with Top Quality. Top Service: We promise service with a smile. Trust us to be your leaders in service you can count. Let us provide you with top quality service. Let our contractors show you the best service in all of the town. Let us serve your every need, and provide you with the service you deserve. Top Local Quality Leaders: Many asphalt contractors travel from around the United States. Not our team. Our Asphalt and Concrete Crews live right here in Lubbock. We live here and understand the West Texas culture and weather. We hire the best local workers, because we know that working for Lubbock from Lubbock matters most. We also serve the surrounding areas: Midland, Odessa, Shallowater, Wolfforth, Slaton, Post, Idalou, Brownfield, Levelland, Littlefield, Tahoka, Post, Snyder, Seminole, Muleshoe, Floydada, and so much more. Give us a call to see if we service your area. Top Variety: We promise to be your leaders in the Lubbock area in asphalt, parking lots, driveways, concrete, and so much more. Let us service all your needs in these areas. We want to be your one stop shop when it comes to asphalt and more! Low Prices: We believe that quality work should be affordable. We provide Quality Service at a price you can afford. We know how to do the quality work you deserve at a price you can afford. We don't cut corners, but cut prices to make dreams something you can afford. Let us show you why people say we have the best prices in town. At Lubbock Asphalt Repair let us show you that we are the best! Call us today at 806-730-2076.